Adidas and Pharrell Williams collaborate again to present a Stan Smith “palm leaves” completely crazy!Smells like summer and we love it. 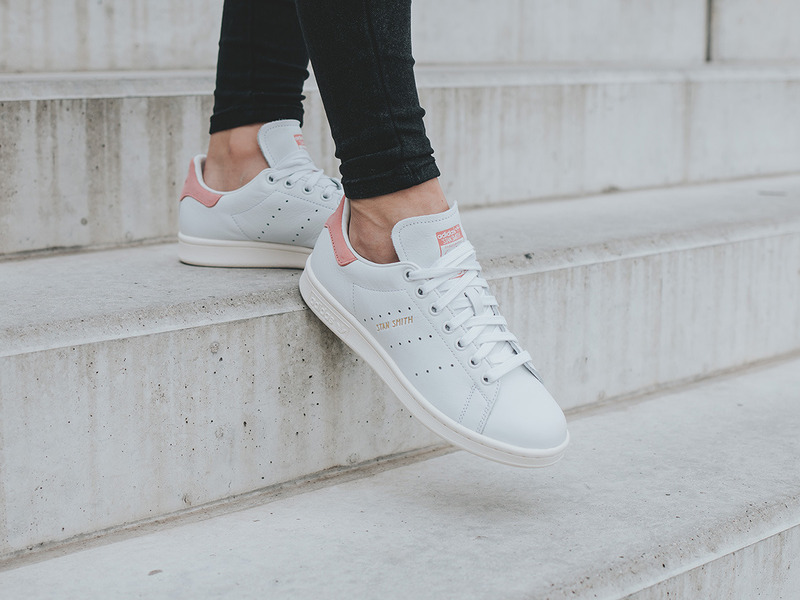 We no longer presents the Stan Smith, probably the most legendary and timeless all-time sneaker. Its clean lines and simplicity allowed him to cross the years always staying on top of the trend. 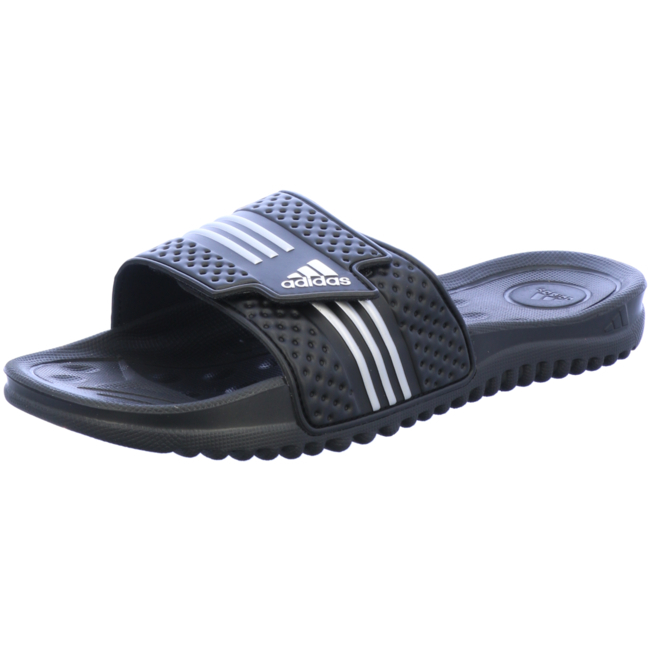 This summer still Adidas introduced us very colorful models that prove that the model is alive and well. We know that Adidas and Pharrell are very close. Several times the singer joined the brand 3-band to create collections always bold and colorful (as for example recently the Dream Awaken collection). This summer 2016, Adidas and Pharrell (helped by Billionaire Boys Club) propose us a new model of Stan Smith crazy Palm! These new Stan Smith Pharrell Williams return obviously the shape of the famous sneaker and sports Palm fronds on the leather upper and a design inspired by reflexology on the inner sole. These patterns are made by Pharrell in person. The bold result is completely blocked and allow you to slam the retina of your friends for the holidays! Even the tool to customize its Stan Smith does not have a result if fun! I love this model that is perfect for the summer, it is perfect for a ride on the beach eating an ice cream, don’t you think? 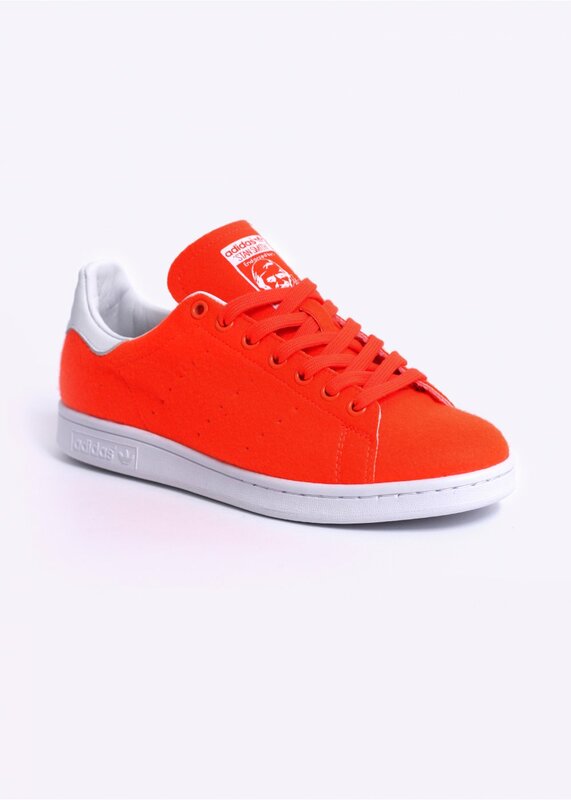 These Stan Smith are available in white with red or Green Palm trees. There is something for everyone. And for those who want the complete outfit, Adidas also offers shorts, a tank top, a t-shirt and a jacket with the same grounds ‘Palm tree’! adidas Ultra Boost 3.0 "Black/Silver"